Do you forgive your mother? 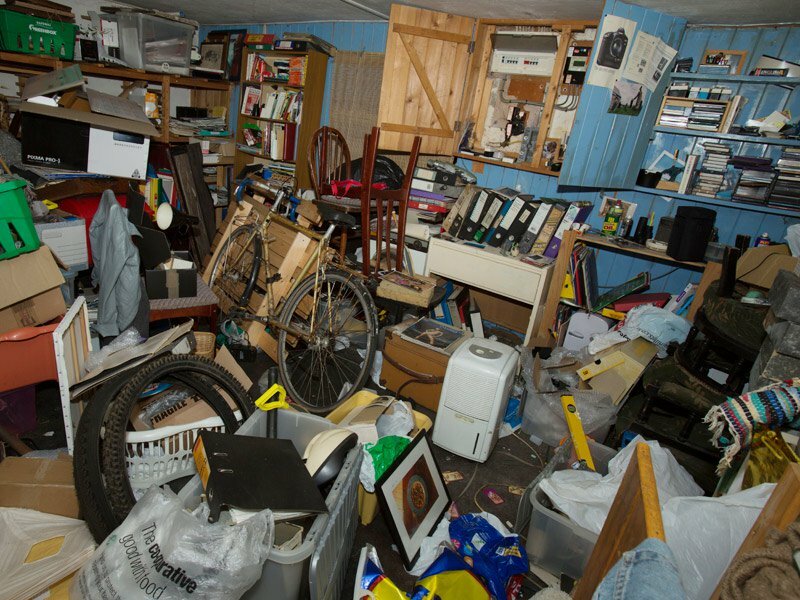 In this 30 minute radio interview, Dirty Secret author Jessie Sholl bravely discusses living as the daughter of a compulsive hoarder. Jessie Sholl appeared on The Bat Segundo Show #378. She is most recently the author of Dirty Secret. 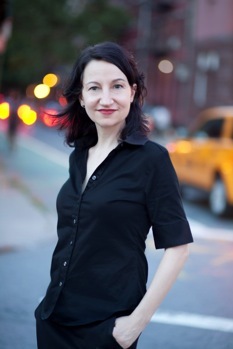 Ms. Sholl will also be appearing at the Barnes & Noble Tribeca on Wednesday, February 2nd, at 7:00 PM.